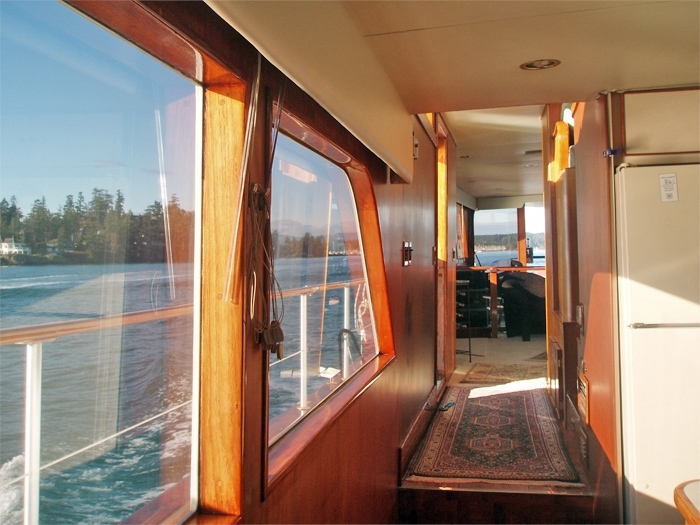 MY Blitzen is an 85-foot, coastal cruising motor yacht, designated by the U. S. Coast Guard as an Oceanographic Research Vessel (ORV). 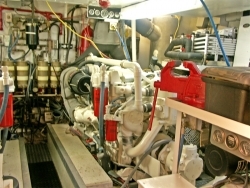 Her fuel range is 1,200 miles +/-. 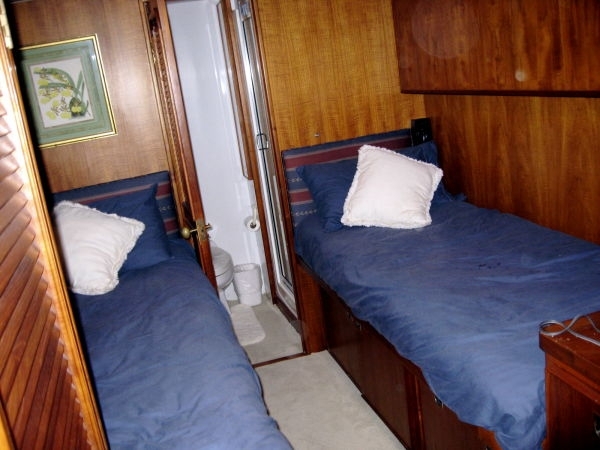 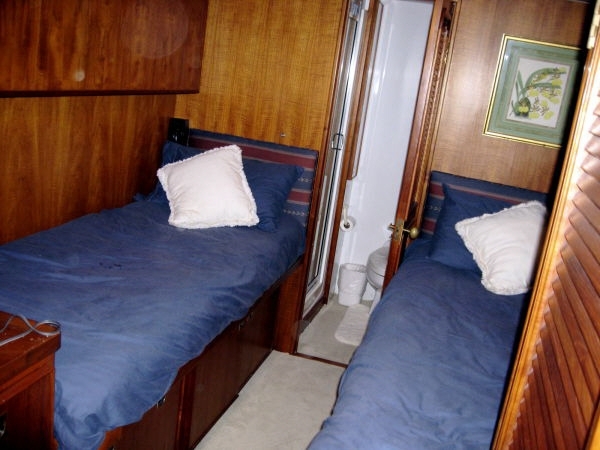 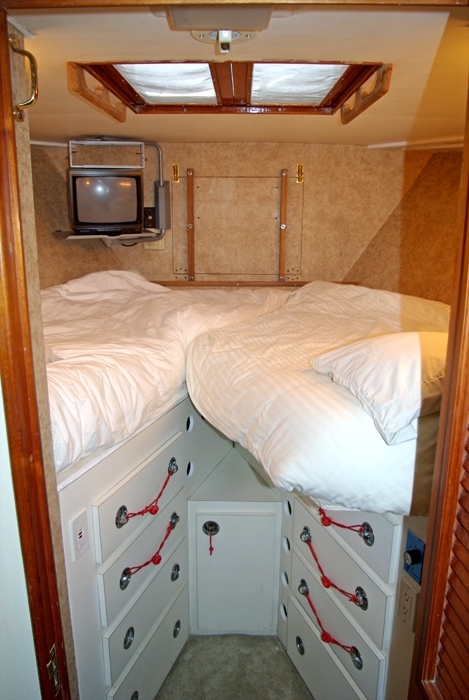 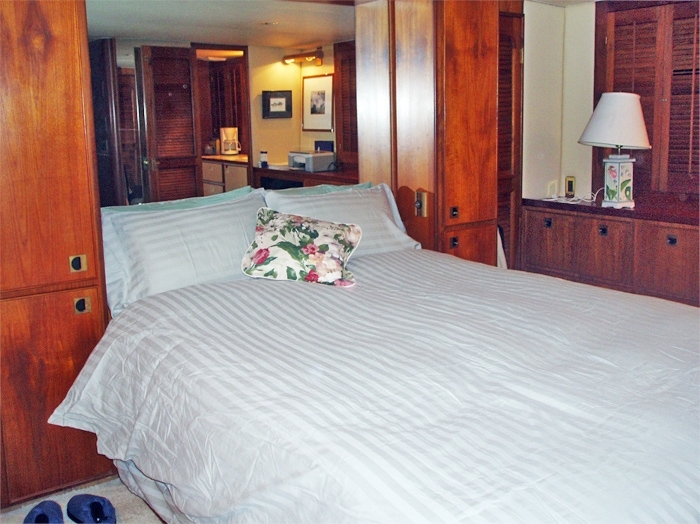 She has accommodations for up to six guests in three staterooms plus 2 crew. 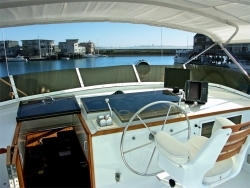 Only YachtX will sell your boat for as little as 1% so you can save up to 90% in selling costs vs. other brokerages. 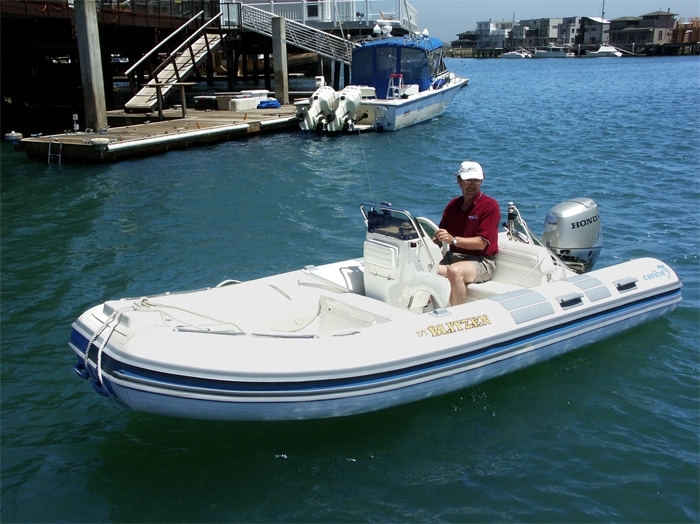 If you are in the market to buy a boat and we don't have what you're looking for, we'll help you find it and you could receive $ thousands in cash rebates. If you have a friend who is planning to sell or buy a boat, you can receive up to $1000 simply by referring them to do so through YachtX. Call 443.888.9190 and get the YachtX advantage today! 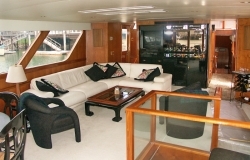 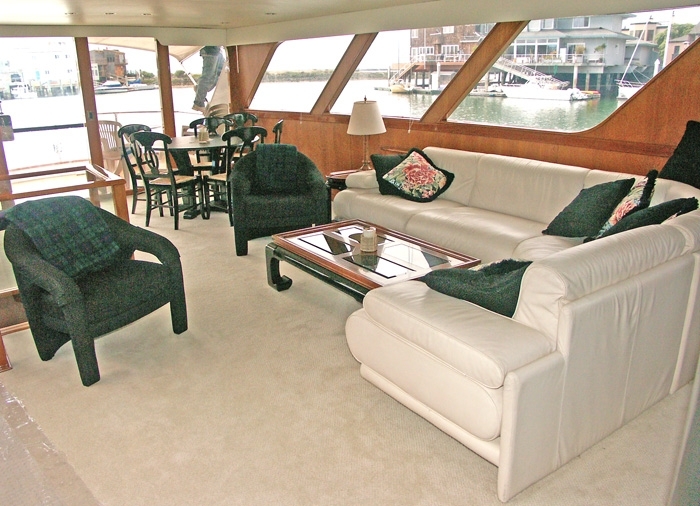 Large aft deck with stairs to cockpit which has 24 cu ft freezer, refrigerator, gas grill. 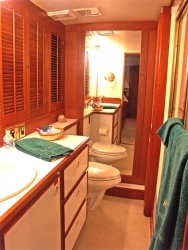 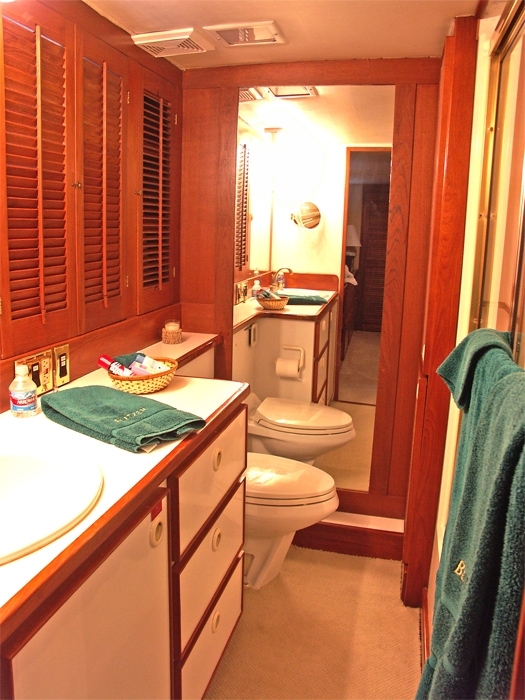 Centerline queen berth, ensuite head with tub. 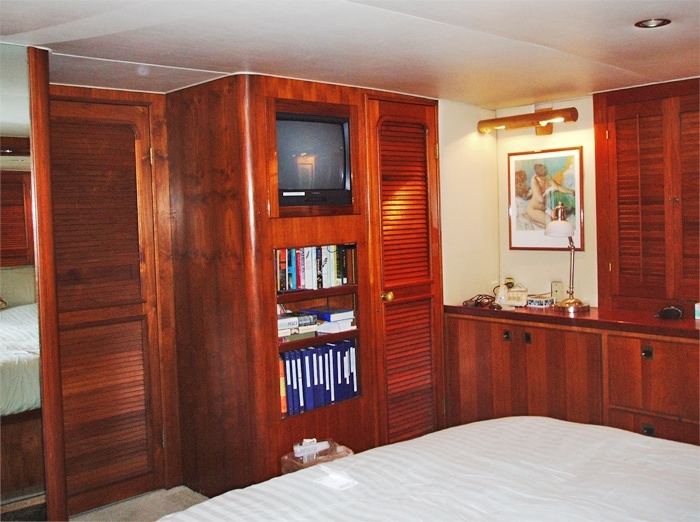 2 guest staterooms with twin berths and ensuite head with showers, 1 crew stateroom with v-berth, head and lounge. 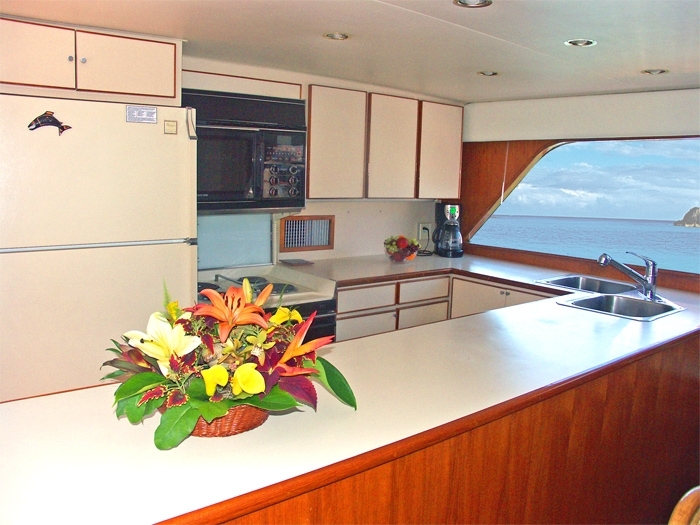 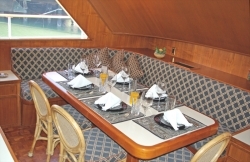 Large galley and dining area. Huge, full-beam salon with bar, lounge and additional eating area. 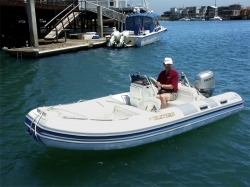 Furuno Fax207 weather fax. 1 Electric horn with dual trumpets. 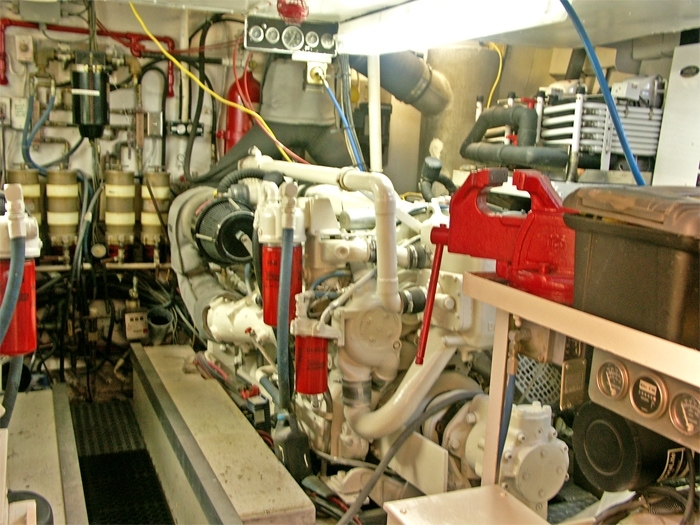 1 Air horn with triple trumpets. 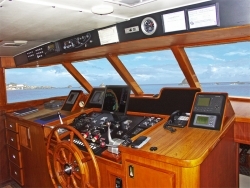 Icom LH-5 PA system/hailer, hailer horn forward. Bimini for bridge and aft decks. 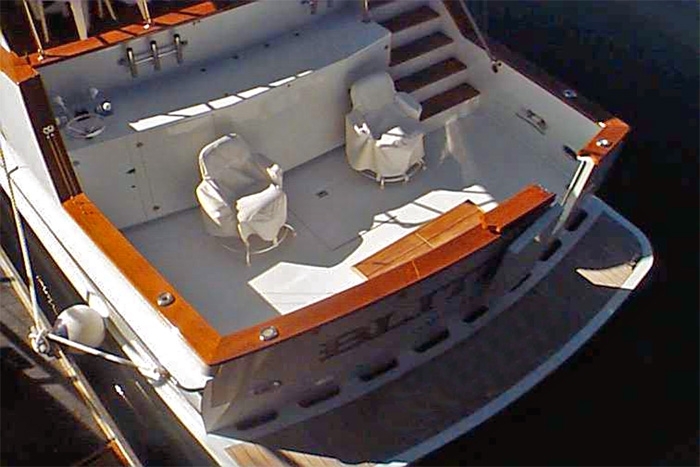 50 kg (110 lb) Bruce anchor, 400' of 1/2" BBB chain. 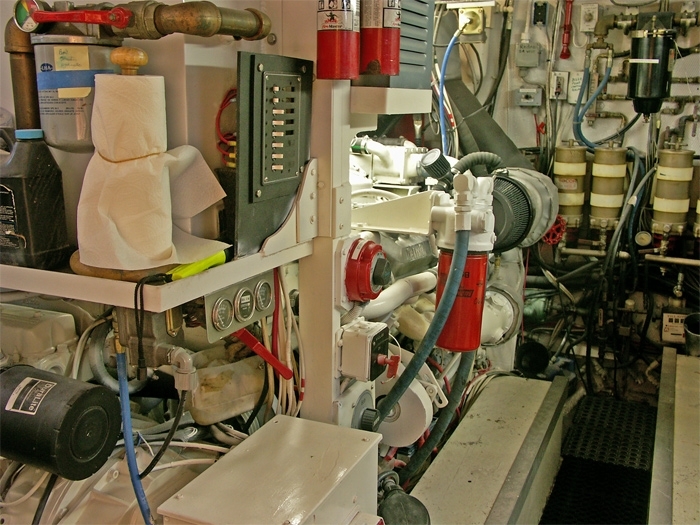 Fixed halon in Engine Room, engines have twin-disc transmissions and trolling valves.